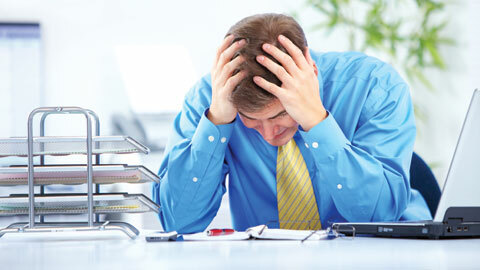 Stress is the number one health risk for British businesses, according to research from Group Risk Development, the trade body for the group risk industry. The survey of more than 500 employers found that 21% considered stress and mental health issues to be the number one health risk to their business. 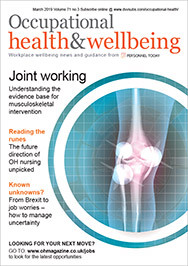 Workplace wellbeing was also becoming increasingly important, with 31% of those questioned saying that managing stress and mental ill health was their top priority for 2013 – a 5% increase on last year’s survey. The figures were released ahead of Stress Awareness Day on 7 November.